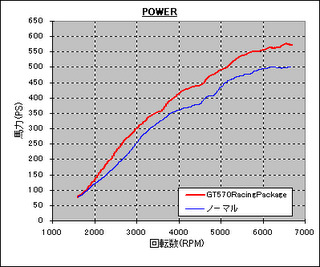 * All required parts to improve performance of R35 GT-R in a package. 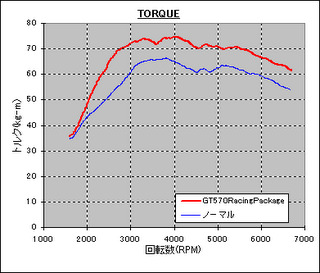 * By installation of this package, performance is greatly improved to 570PS. 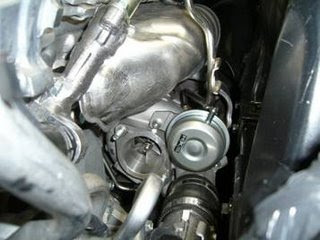 * By reduced exhaust resistance, boost increasing characteristics is improved. * EVC with base data and reinforced actuator prevents boost drop. 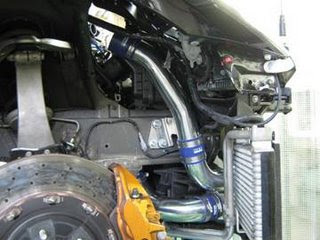 * For high boost, intercooler hoses are fully replaced with aluminum pipes. - It cannot be used with other manufacturers' ECUs and air cleaners. 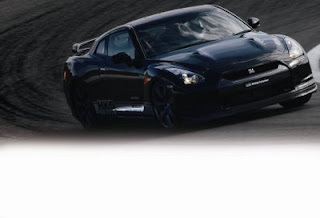 - Although EVC has the base data, it is recommended to adjust for each individual vehicle. 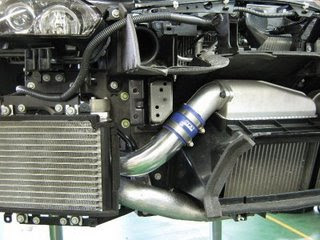 * As catalytic converters will be removed, it is only for motorsport use. * Since it is for motorsport purpose, there is no warranty for failure of engine or other components. 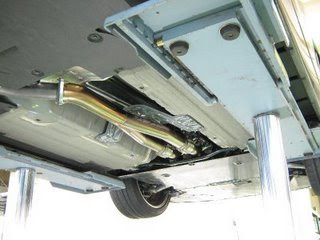 * It is not road legal as catalytic converters will be removed.